This was the last time they sounded this edgy and ramshackle. That’s not to say future albums were imbued with professionalism, but this feels like the end of their first period. 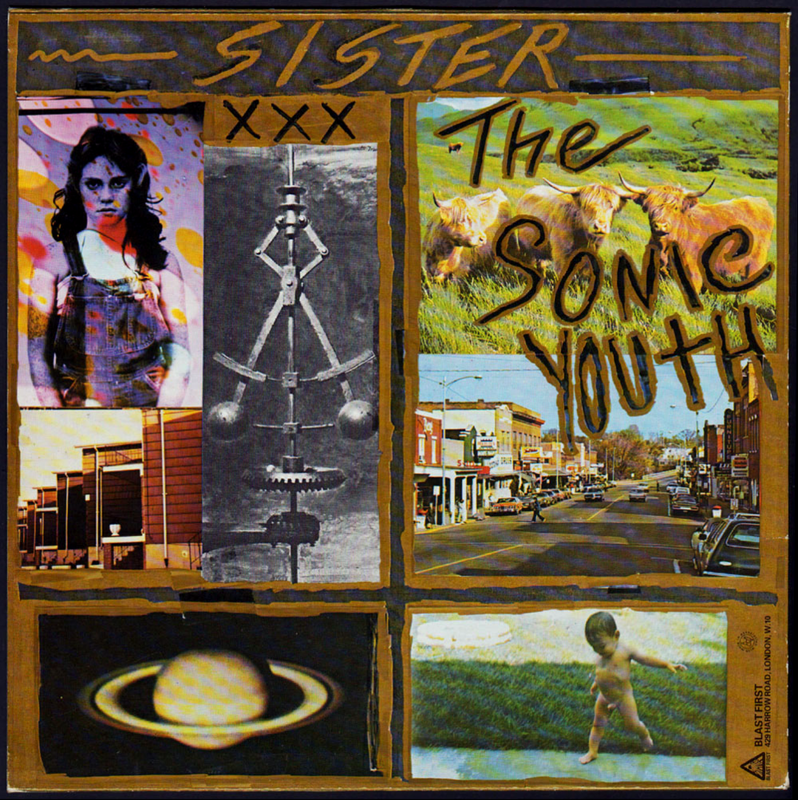 Daydream Nation, Goo and Dirty saw their stock rise and popularity increase exponentially, but up until Sister the felt still felt dangerous and subsversive, as did a lot of American alt-rock at that time. Once grunge came on the scene a lot of that disappeared. One of the greatest and most important alternative bands of all time. Shame I never got to see them until they toured Daydream Nation about 6/7 years ago – to see them at their peak would have been awesome. Cotton Crown is about heroin. Pretty sure it’s about heroin.